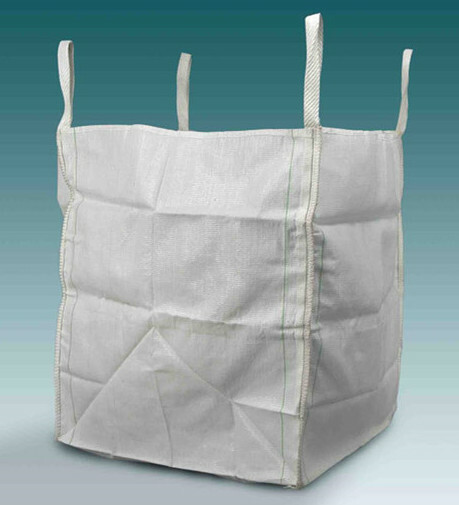 SHANDONG WELINK PACKAGING CO.,LTD is the professional manufacturer of FIBC bags, bulk bags, woven bags, plastic bags in the domestic supply companies.The company produces all kinds of woven bags, plastic bags and bulk bags all the year round. SHANDONG WELINK PACKAGING CO.,LTD is located in the beautiful World Kite Capital - Weifang, north of State Road 309, south of Jinan-Qingdao. Beautiful environment, convenient transportation. . 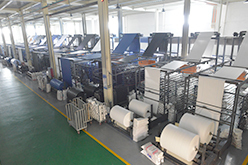 The factory has a one-stop production line of drawing, circular weaving, hot cutting, sewing and printing. 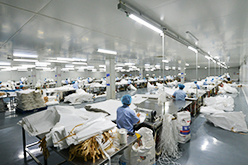 It is a comprehensive production enterprise engaged in plastic packaging for more than 20 years. 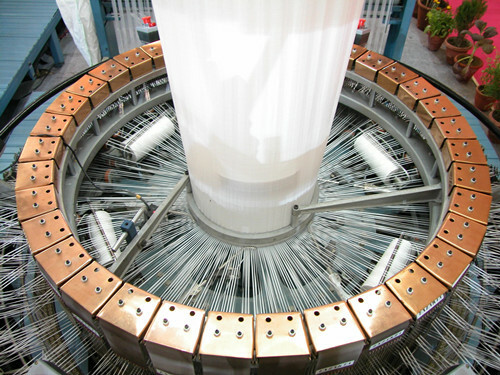 The company has strong technical strength and perfect management means, and is far ahead in the same industry in Weifang. 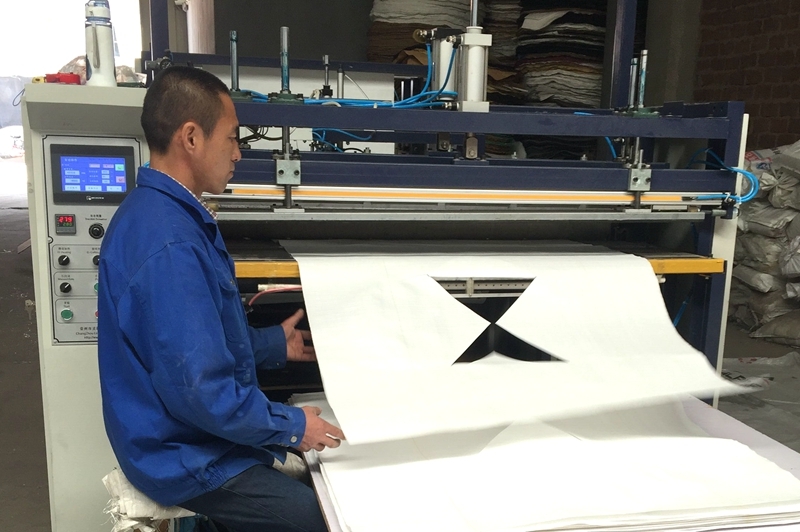 Our company covers an area of more than 10,000 square meters, with 108 employees, including 10 technicians, more than 3 million yuan in fixed assets, 2 sets of plastic spinning machines, 10 high-speed four-spindle machines, 10 high-speed six-spindle machines, 50 sets of sewing machines, the annual production of woven bags more than 10 million meters, 200,000 container bags. The products are mainly used for importing domestically produced chemical fertilizers, cement, flour, sugar, carbon black, chemical raw materials, various powdery (bentonite, through soil), granular, block-like articles, salt export bags and food products. Outer packaging, with strong strength, corrosion resistance, not easy to break, non-toxic, tasteless, moisture-proof and so on. In addition to the above features, it also has the advantages of opacity, UV protection, and anti-static. 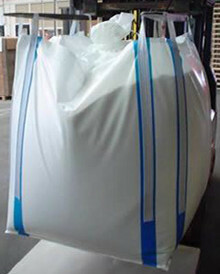 FIBC bags are mainly used for exporting sun-dried salt, snow-soluble salt and other export goods in Korea, Japan and other countries. Over the years, the company has been holding the highest quality, customer first production service concept, has been praised by users! Our company strictly adheres to the business philosophy of "survive by quality, develop by honesty", and warmly welcome new and old customers to visit the company to discuss business guidance.